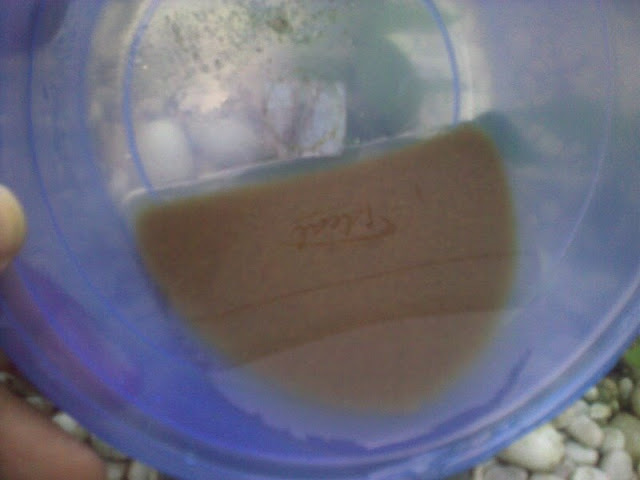 Drained prefilter this evening, there are sign of fish waste in the water. So the filter work, as I said it will not be as efficient as filter using mesh, sponge or other medium. This filter do not have anything inside, just solid and water separation using tube arrangement. Its not much of sludge after about 1 week of running, this filter is only for one of the grow bed, so not 100 percent of water flow through it. 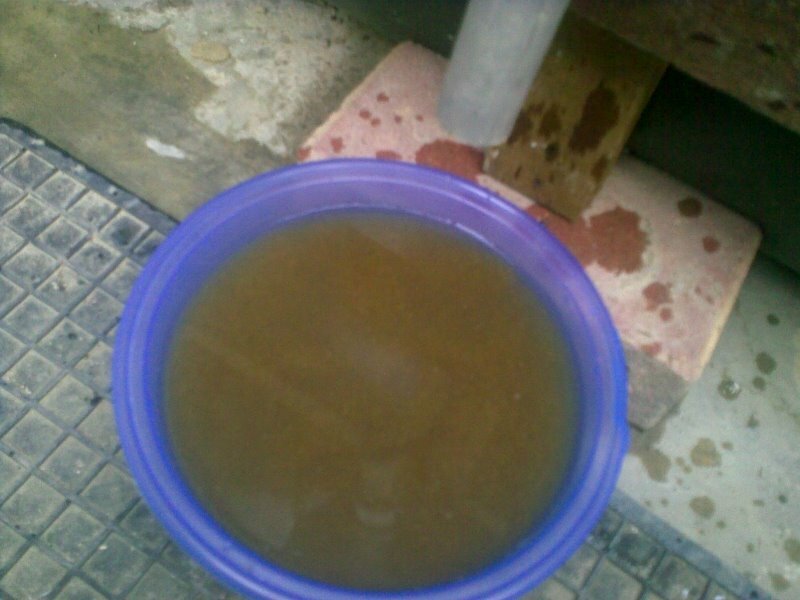 Above picture shows amount of collected sludge, something is better then nothing. Must figure out how to increase this waste extraction. I have just rework my Aquaponics water feed, now 100 percent of water to both the beds are routed via filter. I use that Resun Penguin 4500 pump for water feed, and looks like two Bell valve works with 110 Watt water pump. I cheated a bit, pump outlet were step down from 20mm to 15mm fed to filter then divide by 2, one for each bed. With full flow 20mm outlet it may be too much for 2 Bell Valve to handle, but I never tried it so can't confirm otherwise.